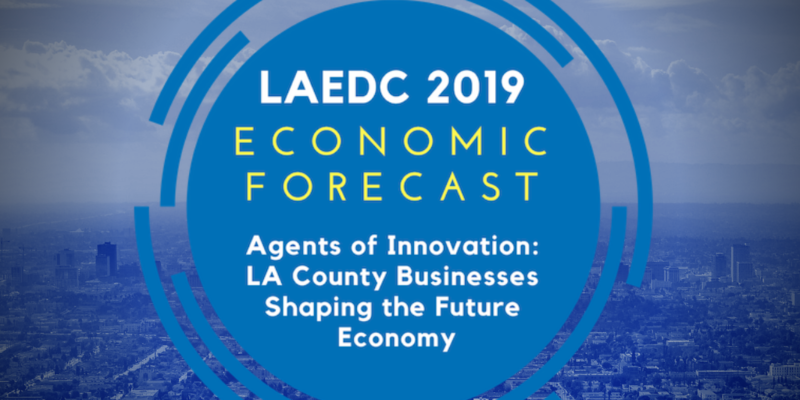 Gain valuable insights on what’s coming next for the LA economy from LAEDC’s economists and expert speakers listed below. Hear perspectives on whether a slowdown will impact LA and your organization in the coming two years, and gain other valuable insights that can inform your planning. The global economic outlook is shifting, which could lead to new turbulence in markets in 2019. 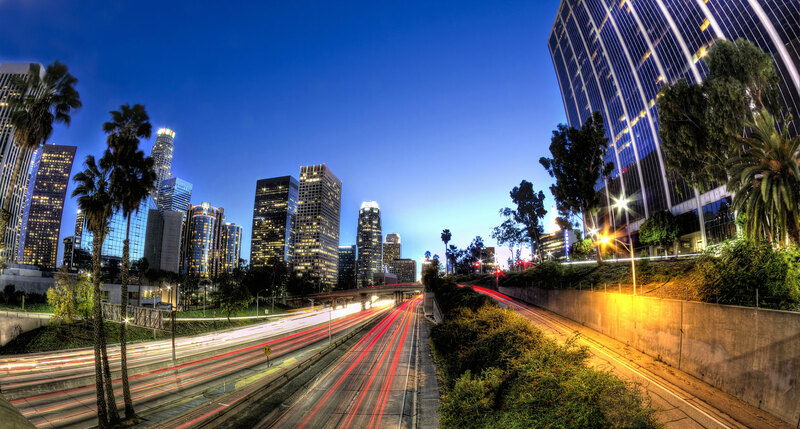 While LA County is a thriving center for innovation, companies still need to adopt more agile business models and operate like a disruptor to sustain themselves in this 4th Industrial Revolution we are experiencing. Here are just some of the global and local issues that will be covered at the LAEDC’s annual Economic Forecast. Join us on February 20th, 2019 to engage in the conversations which will shape the economic landscape for the near future. *When registering for your complimentary passes as an LAEDC Member, please enter your information first, then on the following screen click on Add Guest and on the drop-down select Yes (Guest) under the Are you an LAEDC Member? tab, and then enter your guest’s information. The keynote speakers will address macro-economic trends and the future of consumer banking in the US and California. Topics that will be covered include credit and capital markets interaction; potential slowing down of productivity in local and global economies; the current proposed tariff’s impact on global trade; and utilization of innovation as a catalyst for positive change in your business. Mr. Welsh is Vice Chairman with U.S. Bank, where he provides oversight for consumer banking at the fifth-largest commercial bank in the United States. Welsh joined US Bank in 2017 after 26 years of experience at McKinsey, a consulting firm specializing in financial services and the consumer experience. He is one of only 30 senior partners elected to serve on McKinsey’s Shareholders Council, which is the firm’s Board of Directors. Welsh is a bold advocate for the community. He is a founder of the Itasca project, a dedicated team of business, government and not-for-profit leaders who are working to improve the quality of life in Minneapolis and St. Paul. He is a board chair for Greater Twin Cities United Way, president of the board of trustees at St. Paul Academy and Summit School, and a past chair of the board for Greater MSP, among others. He holds a master’s of business administration degree from Harvard Business School and a bachelor’s degree in social studies from Harvard University. facets of U.S. Bank’s investment strategy. His team’s investment strategy work includes capital markets analysis, asset allocation, and portfolio construction. Rob’s responsibilities extend to researching and assessing economic trends in the U.S. and overseas markets. He researches, writes and presents investment strategy summaries, providing his assessment of the capital markets. 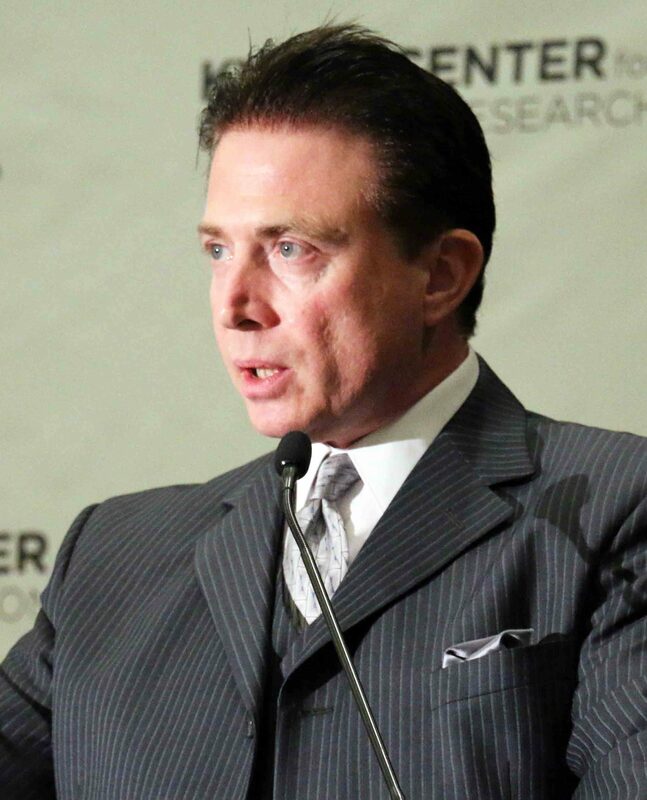 He also serves on U.S. Bank’s Investment Risk Committee, Investment Management Executive Committee, Investment Strategy Committee, and Asset Management Committee. A frequent public speaker, Rob regularly serves as a senior investment spokesperson at client functions, media events and during national calls. 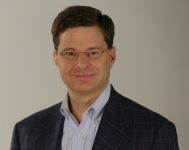 He is often quoted in interviews with national media outlets, including The AssociatedPress, Reuters, Bloomberg, The Wall Street Journal and CNBC. Somjita Mitra, Ph.D. is the Director of the Institute for Applied Economics at LAEDC. She joined the Institute for Applied Economics as an Economist in June 2013. She is involved in the planning, designing and conducting research and analysis for consulting clients and local businesses and governments, as well as for LAEDC’s internal departments. Her focus is in regional analysis, economic impact studies and the industrial and occupational structure of local economies. Before joining the LAEDC, Dr. Mitra was an Economist for local economic research and litigation consulting company evaluating economic damages, estimating lost profits, identifying key economic issues and developing necessary analytical and empirical frameworks. Prior to this, Dr. Mitra was a Project Director for a consumer research firm in Los Angeles where she managed projects that identified and analyzed key market issues for small, local firms as well as multinational corporations. 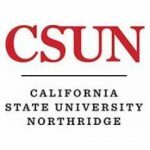 The featured speakers will be discussing their company’s role as an Agent of Innovation in LA County, and how they are Shaping the Future of Business in the region. 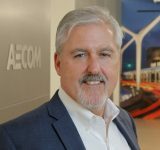 Pete Holland is the West Region Executive for AECOM’s Design and Consulting Services Group (NYSE: ACM). In his role, he directs the growth and delivery of DCS’ Energy business throughout North America, as well as Transportation, Water, Program/Construction Management, and Architectural & Building Engineering services across the western U.S. Pete will present on how innovative infrastructure can transform LA County’s economy, the way people interact with the city, and how Olympics 2028 will play a role in influencing future projects. He’ll also discuss how creative collaboration, like private partnerships, can make a positive impact on bringing transformative infrastructure projects to life. Mr. Johnsen is Chief Financial Officer of SpaceX, overseeing the long-term financial development of the company, interfacing with the financial community and managing the company’s internal financial operations. 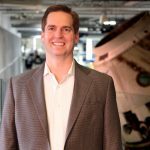 Bret brings more than 20 years of financial leadership experience to SpaceX, mostly in high profile, publicly traded companies. He has served in this role since joining SpaceX in 2011. Bret holds a Bachelor of Science in accounting from the University of Southern California and a Master of Science in finance from San Diego State University. He is a certified public accountant in the State of California. Eric Rowen is the Principal Shareholder for Greenberg Traurig LLP and focuses his practice on litigation involving real estate, real estate financing, commercial real estate leasing, real estate related bankruptcies, and trusts holding vast real estate assets. Mr. Rowen has tremendous experience with litigation and pre-litigation counseling involving securitized loan portfolios, bond financings, loan and loan portfolio workouts and restructurings, construction financing, partnership and joint venture disputes, complex eminent domain, lease disputes, entitlements (including CEQA), title issues, title insurance, and real property related environmental matters (such as federal and state superfund and private cost recovery actions). 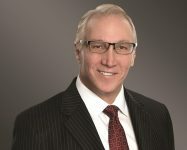 He has extensive bench and jury trial, law and motion and deposition experience in matters handled by federal (including bankruptcy), state, and appellate courts, and via arbitration and other alternative dispute resolution arenas. Presenting as master of ceremonies at Economic Forecast, Frank Mottek is the voice of business news in Los Angeles. He is the Senior Money Anchor on CBS all-news station KNX 1070 Newsradio anchoring the morning drive business updates. He also hosts Mottek On Money at 11am Saturdays and 8pm Sundays on KNX. Mottek On Money is also podcast at Play.it. Frank is an award winning broadcaster with more than 30 years experience in radio and television news including KCAL-9, CBS-2 and KTLA Channel 5 in Los Angeles as well as The Nightly Business Report on PBS. 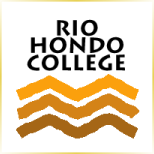 Thanks to KNX 1070 Newsradio!